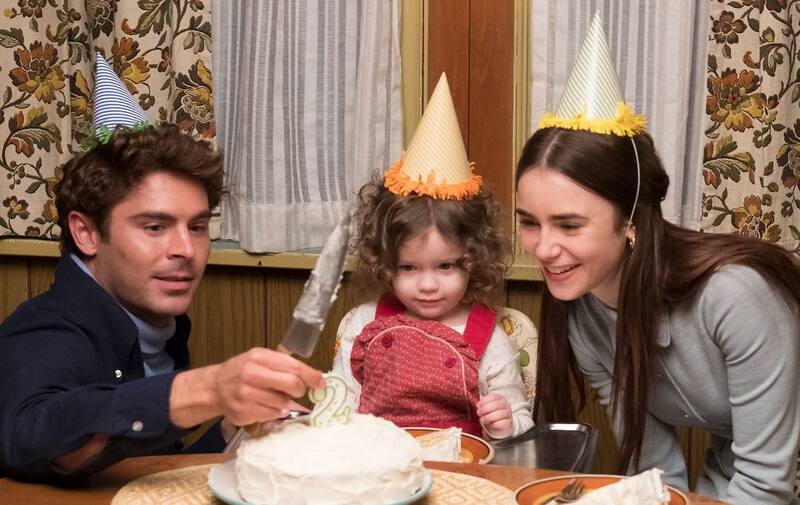 A new trailer for Extremely Wicked, Shockingly Evil and Vile, starring Zac Efron and Lily Collins, has just been released and along with the trailer we got the news that the movie will debut on Netflix on May 3rd! You can watch the trailer below. A bit late, but here we are – a masterpost that includes all interviews released of Lily and the cast of Extremely Wicked, Shockingly Evil And Vile at Sundance 2019, including the Q&A that took place after the premiere! You can watch them below and under the cut. Hello Lilyians! Lily was yesterday at the Sundance Film Festival to promote Extremely Wicked, Shockingly Evil And Vile, a movie about the crimes of Ted Bundy, from the perspective of his longtime girlfriend, Elizabeth Kloepfer, who refused to believe the truth about him for years. Looking absolutely beautiful, our gallery has been updated with various photos of Lily at lounges to promote the movie and the premiere! With Extremely Wicked, Shockingly Evil and Vile having its debut at Sundance Film Festival, we have been blessed with the trailer earlier today where we get the first glimpse at the movie and Lily’s role. You can watch the full trailer below! The official line-up for 2019’s Sundance Film Festival has revealed earlier this week and it was with big surprise that Extremely Wicked, Shockingly Evil and Vile was one of the chosen ones! The movie, set from the perspective of Elizabeth Kloepfer (played by Lily), tells the crimes of Ted Bundy (played by Zac Efron). To celebrate the news, Lily shared on her instagram a first official look at her character, as you can see below. Hey Lilyians! Variety has announced that Lily has joined the Ted Bundy Biopic, titled Extremely Wicked. She will be playing Bundy’s (played by Zac Efron) ex-girlfriend, Elizabeth Kloepfe. Production is set to begin on January 10.